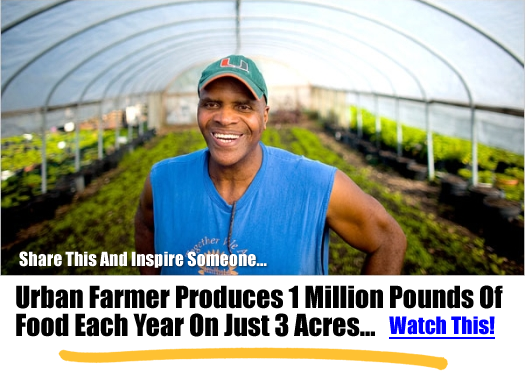 The system he uses mainly relies on the process of Aquaponics – that’s a process whereby you take advantage of the symbiotic cultivation of plants and aquatic animals in a re-circulating system.The fish (which supply you with protein – unless you’re just keeping them as pets) produce a continual supply of natural waste in their water. That water is filtered through “growing beds” which supplies valuable nutrients to the plants, and it’s then circulated back to the fish as freshly filtered clean water. The cycle then continually repeats. ← Could the Fourth Industrial Revolution help us reach the Global Goals?